AIS 140 provides standardization for the intelligent transportation system that is used and being implemented on various parts of the country. With the constant changing technology safety and security has become the imperative demand of the transportation system. The introduction and acceptance of eSIM devices across the world by operators and manufacturers worldwide has come as a boon for successful implementation of AIS140 standards. The eSIM is different than a regular SIM in many ways and utilizes the fact that there is hardly anybody without a mobile phone or is not connected to mobile connectivity in some or the other way. A traditional mobile phone works on a SIM is the unique identification module for the subscriber and provides customized services required. On the other hand the eSIM is integrated in the mobile device and cannot be removed even if the user wanted to. The biggest advantage of using this chip is that it is highly useful in everything (Internet of Things) from house to traffic regulations. Therefore AIS140 trackers mandate working on eSIM devices. Easy Programming: The eSIM can be easily programmed and is a completely rewritable. Therefore if the user wants to change the operator it can be done from on-site operator office. 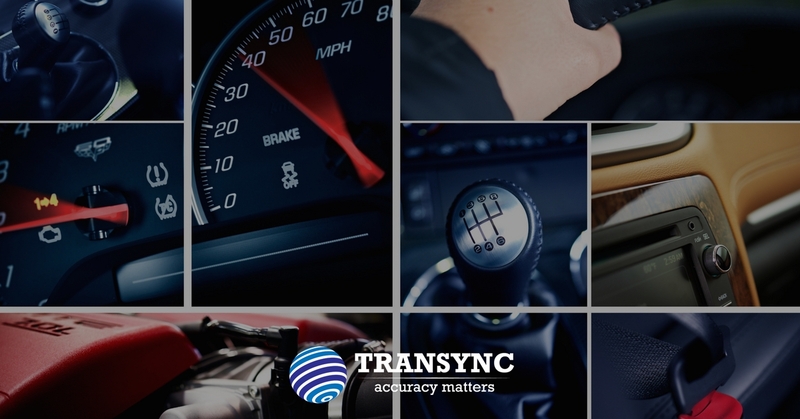 Therefore it is easy to comply with the AIS140 standards and easy to monitor vehicles because each tracker can be modified according to the type and mode of transportation. Smaller devices: The use of eSIM considerably reduces the size of the mobile and tracker devices and this makes installation of the devices easy. Since there is no need of the SIM slot therefore devices become smaller. Less space also makes it easy for the manufacturers as well as consumers to make more economical devices. Less chances of Tempering: In conjunction with the AIS 140 guidelines for safety eSIM in the mobile and trackers have less chances of fraud since the SIM cannot be played with. This makes them easy to trace and link with other devices. Ability to use multiple SIM: With integrated devices it is easier to support many SIMs in the devices which gives the user more freedom and every SIM can be used for difference purposes. For example while one SIM can be used for navigation purposes white the other can be used to monitor the passengers and driver behaviour. Create groups for greater tracking: This concept is termed as intelligent mobility and this means that all the Intelligent Transportation Industries such as the making units, information systems, communication technologies, infrastructure managements, logistics and distribution can call be connected in a real time. Therefore the regulator can make various groups for the fleets to have a better access to the whole operation at ease. Safety: AIS 140 aims to utilize the Intelligent Transportation System for maximum safety of all things connected to the transport and people associated with it. eSIM ensures a secure connection and management of all mobile devices and trackers which makes the system more reliable. eSIM has been extensively utilized in smart phones and cloud computing and therefore AIS 140 guidelines regarding the intelligent transportation system work well in terms of efficiency of the entire system. India a country where still more than fifty percent of the population uses public transport daily for work as well as pleasure daily. eSIM along with other technologies such as NFC, cloud computing, in house navigation system GAGAN etc. gives the transportation system a means of more flexibility and personalization options that promotes a secure and well organized public transport. For journeys that include more than one mode of transport this facility becomes more useful because it becomes easier to connect to the most preferred network available without having any gaps in the service and signal. This means that the customers and the users are both connected at all times. Inner city public transport systems: Inner city transport system needs to have the flexibility of programming dynamic routes even in the short routes that they ply. Depending on the number of passenger load the trackers and emergency button are installed with eSIM and connected to the control center. Intercity public transport system: Intercity transport has longer routes and the passenger frequency is also different therefore the control center need to keep a complete control of the vehicle movements and healthy. Multiple eSIMs are used to track the driver behaviour and the vehicle movements. Emergency management: ITS is used to for better emergency management for all kinds of vehicles and an emergency button in the vehicles (according to the AIS 140 guidelines) helps control the movement and traffic management in case of emergency. Commercial vehicles: These vehicles also need to be equipped with AIS 140 trackers embedded with eSIM and the advantage is that the real time tracking helps the owners as well as consumers so that vehicle and the contents of it can be followed at all times. This also means that in case of emergency help can reach as soon as possible. Also if there are any delays pre planning can be done to manage the losses.